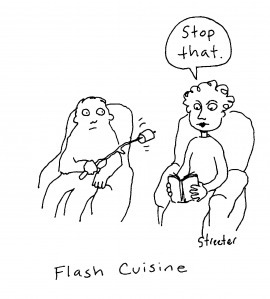 Home » hot flash » S’more flashes, anyone? Happy Weekend! Hope it’s Flash-Free! Love this cartoon and your blog. Thanks for sharing. I just updated my post about my menopausal journey. Check it out.